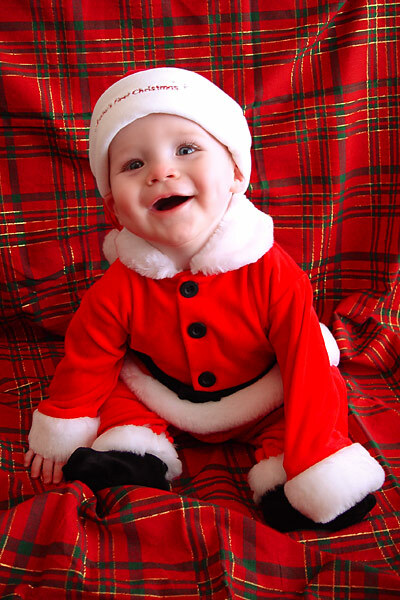 “Santa Baby” was written in 1953 by Joan Javits and Philip Springer. The song is a tongue-in-cheek look at a Christmas list sung by a woman who wants the most extravagant gifts like sable, yachts and decorations from Tiffany’s. “Santa Baby” was originally sung and recorded in 1953 by Eartha Kitt. The song was a huge hit for Kitt, and she later said that it was one of her favorite songs to record. A sequel, “This Year’s Santa Baby”, was recorded by Kitt in 1954, to no commercial success; Kitt also reprised the original song for a 1963 re-recording with a more uptempo arrangement (Madonna’s popular rendition for the 1987 charity album A Very Special Christmas is based on this latter version). The song was featured in the 1989 film Driving Miss Daisy.